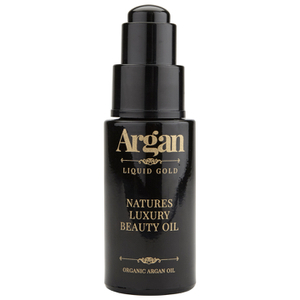 Harness the benefits of 100% Natural Organic Argan Oil combined with 24 Carat Gold with Argan Liquid Gold skincare. Argan Oil delivers a raft of benefits to your skin, helping scars to heal, intensely conditioning and hydrating, and fighting the ageing process. 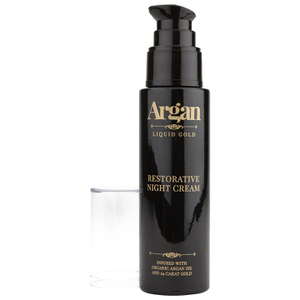 With Argan Liquid Gold, you're guaranteed to be receiving Argan Oil of the highest quality only, born from a decade of research into Moroccan Argan Oil production.